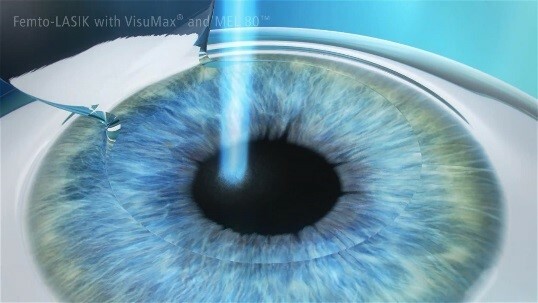 The principle of LASIK (Laser-Assisted in Situ Keratomileusis) is to reshape the curvature of the cornea to correct the ability to refract light, thereby correcting vision and reducing dependence on glasses and contact lenses. In LASIK laser eye surgery, the corneal flap bottom surface is finer and the thickness is more uniform, which greatly reduces the surgical sequelae, such as irregular astigmatism. 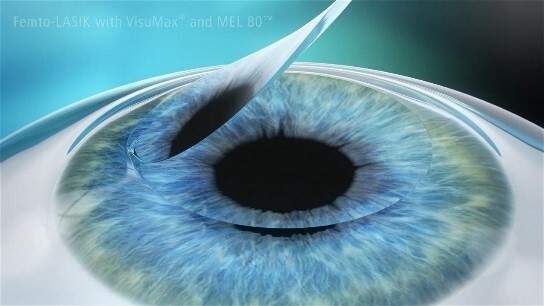 LASIK surgery has more than 20 years of history, as early as 1987 when it was approved by the US FDA. Since launched, 40 million people have received the surgery. Hong Kong is one of the fastest growing cities of Lasik surgery patients in the world. There are only 0.14 seconds needed to reduce 100 degrees. The process is safe and quick. No anesthesia needle is needed, the doctor will only drop anesthetic into patients’ eyes and there is no pain during or after the surgery. Most people will have restored clear vision on the day after surgery. The patient can work, go out or read as usual. 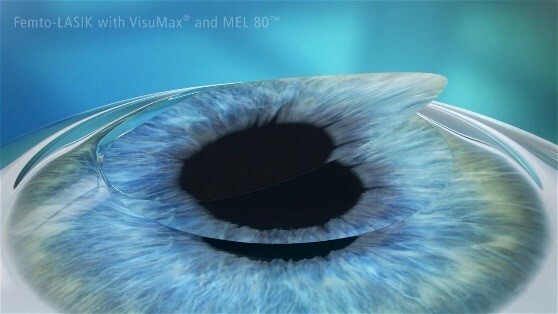 We use the WaveLIGHT EX500 Excimer Laser for LASIK surgery. LASIK can correct myopia up to 1400 degrees, hyperopia up to 600 degrees and astigmatism up to 600 degrees. The ophthalmologist will make a detailed examination before correction, to ensure the patient is suitable for laser eye surgery. If there is a transient eye dry condition, the doctor will use moisturizing eye drops to solve the problem and the eye will usually return to normal water secretion in a few weeks after surgery. However, if the cornea is too thin, the pupils are too large, or there are other issues that render the patient unsuitable for LASIK, there are other methods available, such as implantable contact lenses or ReLEx SMILE Small Incision Lenticule Extraction. Please contact your ophthalmologist to recommend you a suitable method of vision correction. ** If you are not eligible for surgery after having orthopedic examination by ophthalmologist, an examination fee of HK $ 500 will be charged. Welcome to contact us at 3188 9000 or make an appointment to participate in the free talk. Ophthalmologist will hold the talk and a preliminary preoperative assessment will be performed for the participants.